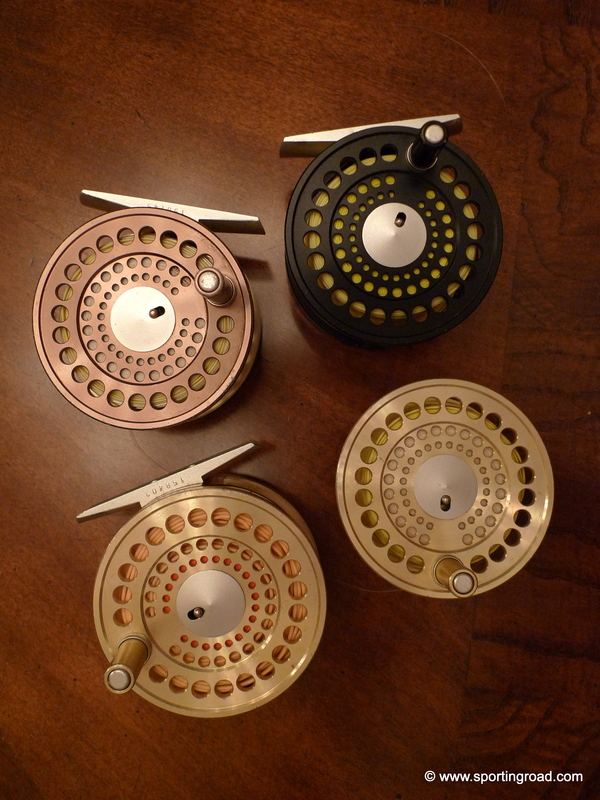 Many years ago, I inquired of Rim Chung, “What about a reel, do you have any suggestions?” I had seen that he was fishing with a small Marryat Classic or CMR 7 (their smallest, lightest-weight and finest sized reel), of which he owns more of than any other reel. However, other students of Rim’s have since discovered that back when only bamboo rods were available, Rim’s first ultra-light weight reel was a Hardy Featherweight (I am sure the name alone was a selling point to Rim in those days where ultra-light was nearly unheard of) and favored it for that reason alone. I have followed this line of quizical experimentation that Rim also shares, and I simply do not like the loud click drag it offers with minimal adjustments for the fine tension variations needed on larger fish versus smaller fish. Rim said the same. Rim later purchased several Hardy Flyweights, which were even lighter in weight, but didn’t offer any drag adjustment whatsoever. However, the new Hardy DX Large Arbor is a decent reel for the money, but is slightly lacking in the range of fine drag adjustments (it works well enough, but you are wishing you could turn the knob a micrometer and you can’t get it to adjust that finely, it’s often slightly too heavy of a drag or slightly too fine). Fast forward to 2019, and one of his pupil’s Ferenc Horvath, strongly prefers the Hatch Gen 2, in size 3, which Rim agrees is an excellent top of the line reel with a fine range of drag, suitable for small tippets. Rim owns a Hatch Gen 2, 3 Plus, which he calls the top of the line for tells. About ten years ago, before Hatch was launched, Ferenc used to be a big fan of the Tibor Spring Creek CL (which is also a pretty reel, has a fine drag, and Rim owns several of these as well). Somehow it was never my favorite, being much heavier than the CMRs, it just doesn’t balance as well on the light rods. I have also experimented with the Abel light-weight reels and those of Sage (as has Rim), but not some all of the most recent versions. The Abels did not seem to have as fine of an adjustment at the lower ends of the drag settings and the Sage reels just seemed too light, even when paired with their 0-weight rods, so as to balance out the set up. However, the new Sage reels are much better and Rim has several, as manufacturers seem to be taking more notice of the fine drag issues. But there are so many new light weight reels on the market, including several lessor-known brands, that it is difficult to say with any authority which is the best value, best balance for your rod, or the best match for your style of fishing. Rim has never been one to focus on equipment itself, as the key to catching fish. 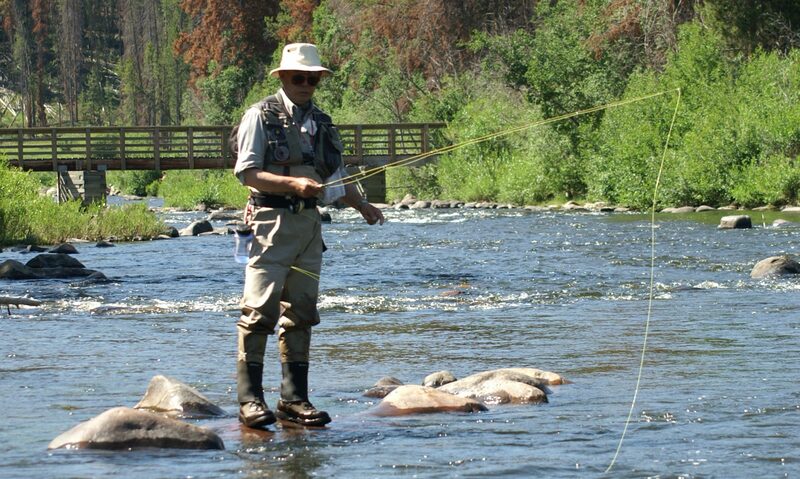 I was introduced to flyfishing 50 years ago, and have been an avid flyfisherman ever since. For my 40th birthday 26 years ago I treated myself and purchased a Marryat CMR34 and an Orvis 5 weight Far & Fine. I currently own a number of high end rods and reels including a Marryat CMR56. My Marryats have seen a lot of fishing over the years and they perform flawlessly. In my opinion there isn’t a better reel for the money on the market.